Our media and news appearances. Senator Chuck Schumer was in Owego Friday morning, introducing the Hemp Farming Act of 2018. "We've got companies lined up to develop crossing facilities, retail businesses and move their operations from other states right into New York because of the regulatory climate because the tax incentives are here in New York," said Kaelan Castetter, Castetter Sustainability Group CEO. According to Kaelan Castetter, chief executive officer of Castetter Sustainability Group Inc., Washington County is a good place for growing hemp. “They’ve got a long history of growing cannabis,” he said. "We've heard from a lot of multi-national corporations of how they really want to expand into New York state with infrastructure, planting equipment, lots of jobs, because hemp is a fairly labor-intensive crop to grow," said Castetter Sustainability Group Director of Operations Jim Castetter. "Industry leaders from all over the country arrived to find themselves as impressed with the layout of the event space as they already were with the professional demeanor of the young man who organized the Summit, Kaelan Castetter." "CSG is undoubtedly hosting what is arguably the best exposition in the recent history of hemp: particularly in terms of the expertise displayed by his selection of well-vetted panel speakers"
"It is now up to the House of Representatives to include this language into the reconciled 2018 Farm Bill. Our representative, Claudia Tenney, has not supported this bill nor returned any of our many calls asking for her support of this bill over the past three months. Her website states: “Agriculture is among upstate New York’s most important industries and has for decades been a vital part of our region’s heritage”, and we couldn’t agree more. 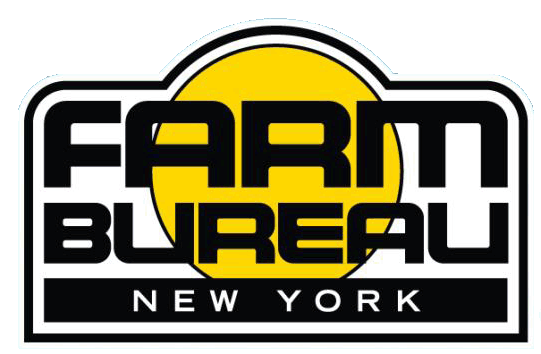 This is a tremendous opportunity that New York farmers, businesses, and individuals want and need." The first Southern Tier Hemp Summit was hosted Friday by the Castetter Sustainability Group and the Binghamton University Office of Entrepreneurship. The event featured hemp industry leaders from across the country to help educate, network, and plan the future of hemp in New York.